Consumer expectations are driving the supply chain to change. From reverse logistics, to same-day delivery, to mobility, to social engagement and beyond, companies need solutions to handle new business models, stressed traditional logistics systems and deconsolidating networks. Capitalizing on the HighJump WMS and supply chain analytics application HighJump Pulse, BIDCO Africa Limited is on a path to make this a reality. With an objective to hit a billion-dollar revenue within the next five years, BIDCO Africa Limited is constructing a state-of-the-art industrial park with 10 new factories. BIDCO Africa Limited, with HighJump and the support of iWMS, is gaining end-to-end supply chain transparency to improve today’s workflows and seamlessly adapt to its rapid growth trajectory. This includes evolving operations with advanced traceability and recall management, inventory management, tracking and shipping via FEFO/FIFO expiry dates, and increased worker productivity. All of this is powered through real-time data analytics instantly interpreted in the WMS. 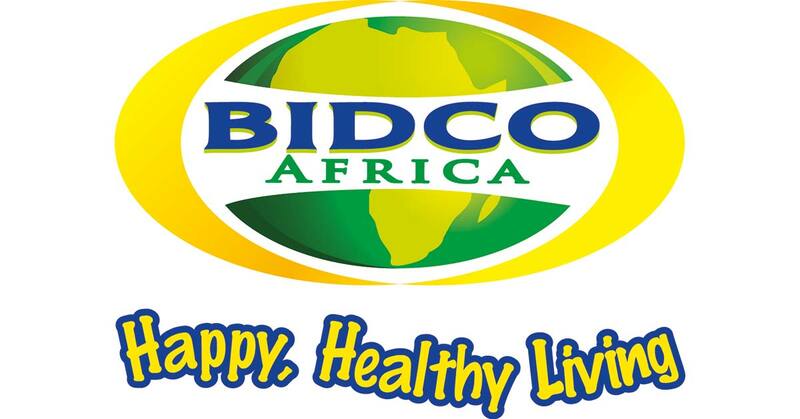 The solution also easily integrates with BIDCO Africa Limited’s SAP ERP.